Happy Monday! 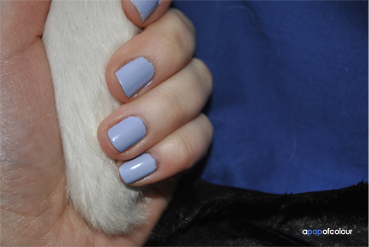 In honour of the gorgeous spring weather we are experiencing here in my city I thought I would get with the season and paint my nails a lilac colour, a nice change from the dreary dark colours from fall and winter. I picked up this Urban Outfitters shade in Montreal last month and I absolutely love it! I’ve never tried UO nail polishes prior to this one, but when I was standing in line to pay for a book a hot pink colour caught my eye. For C$6 I thought why not? Anyways, when I went to pay the sales lady said that the nail polishes are two for $8 or one for $6. I thought I might as well shell over the extra $2 and get another shade so I picked this one up. Okay, if you have an Urban Outfitters near you, go out right now and stock up on their polishes! These varnishes are seriously some of the best I have used. The colour is just to die for and it goes on quite opaque after one coat. The best part? It lasted me like four days before I got some minor chipping. I’m seriously hooked. The quality, to me, seems much better than other salon polishes out there like OPI. 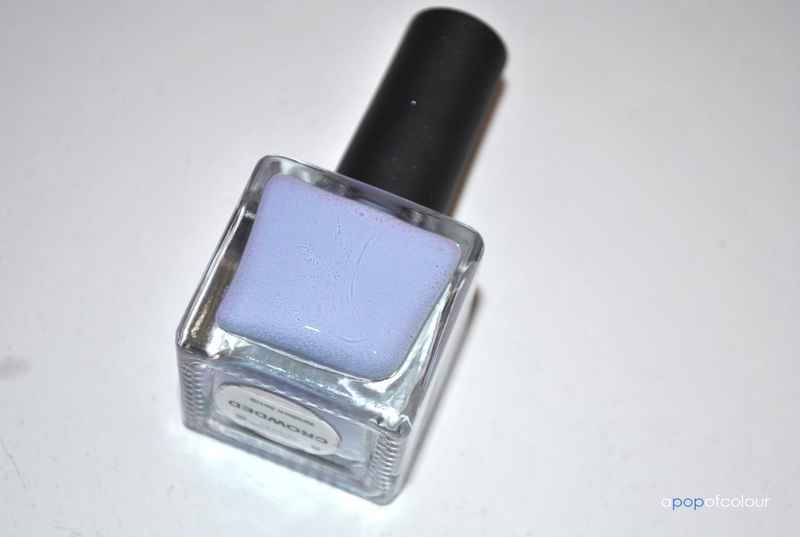 Aside from the polish consistency, I also love the bottle; it reminds me of Deborah Lippmann polishes. The chic square glass bottle has a rubberized top so it’s easy to unscrew when you want to paint your nails. 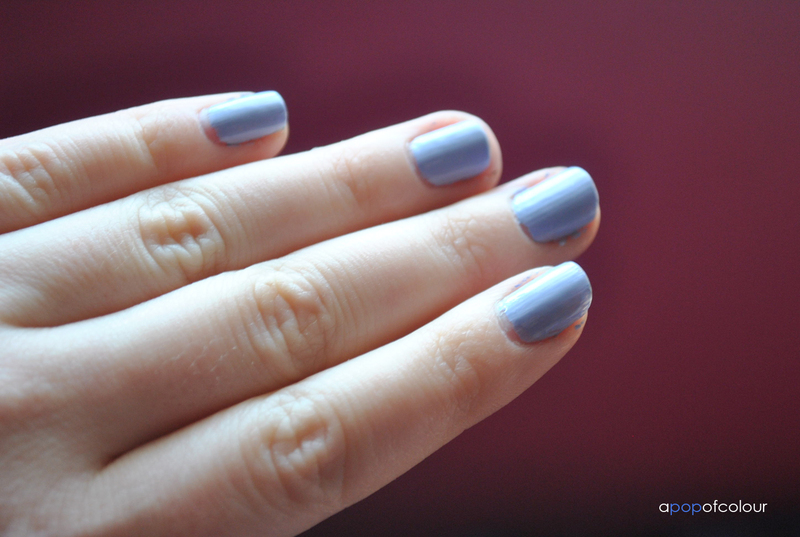 Have you tried Crowded by Urban Outfitters or any other polish from the brand? Leave me a comment below on what your opinions are! I’ve never tried the Urban Outfitters nail polishes, but that color is fab. Do they have a wide range of colors?